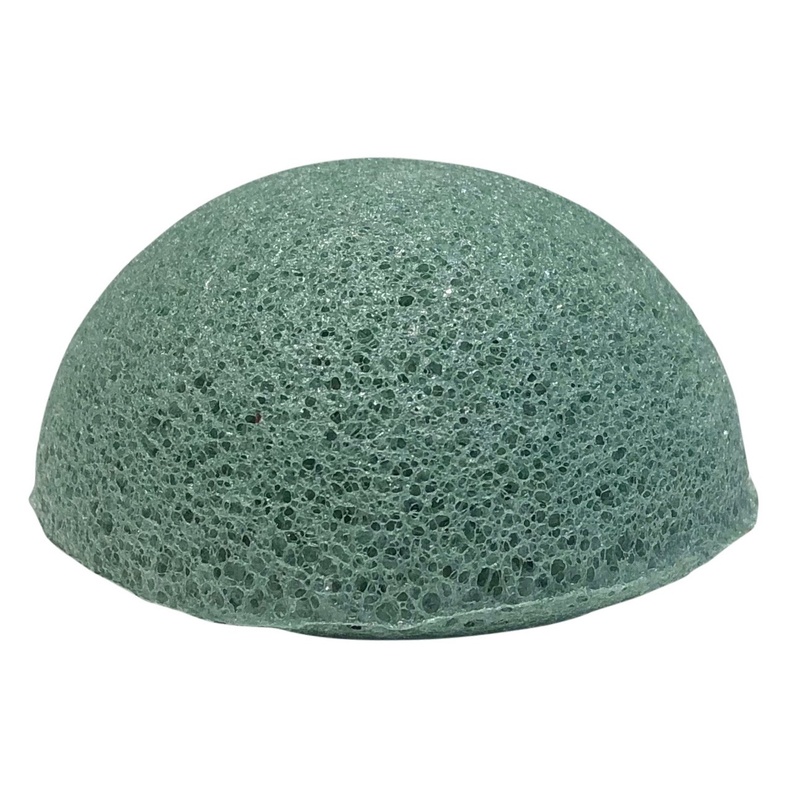 This 100% natural Konjac Sponge is enriched with Aloe Vera and suitable for combination skin. The sponge works as a natural facial cleanser. Konjac is a popular and healthy vegetable in Korea and Japan. 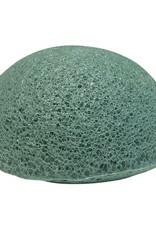 The konjac sponge is very soft and acts as a natural facial cleanser and exfoliates. In addition, the sponge leaves a protective film to nourish and protect your skin. 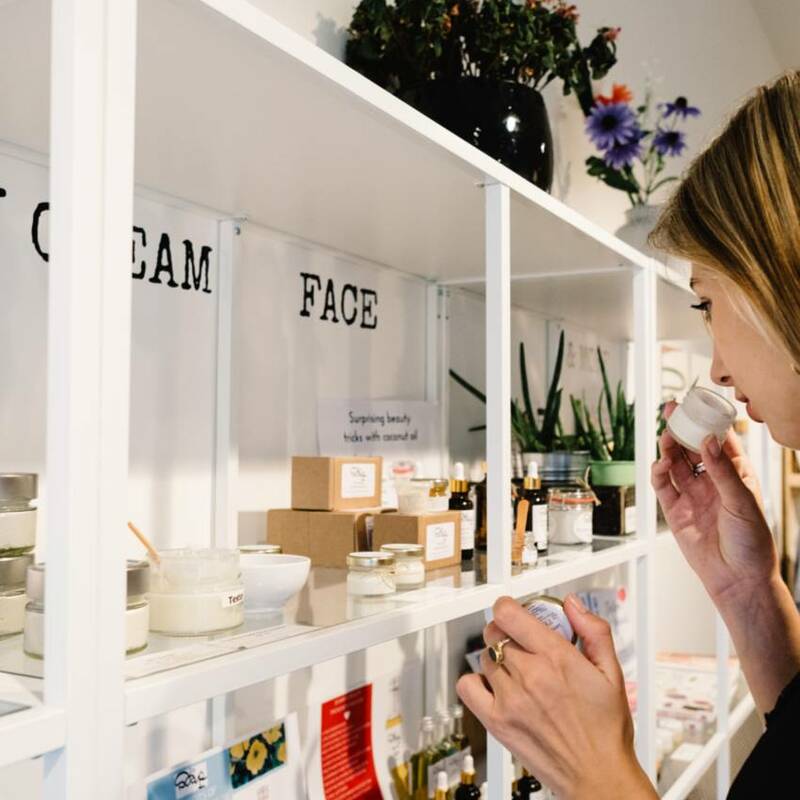 An additional facial cleanser is not necessary because the konjac sponge itself has cleansing properties, but it is possible to combine the sponge with your facial cleanser. The sponge is even suitable for the most sensitive skin! This sponge has been enriched with Aloe Vera for a mild and soothing cleansing of the face. 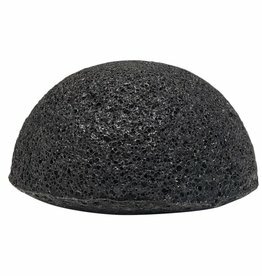 The Konjac Sponge contains no preservatives or artificial pigment. Use the sponge for 8 to 10 weeks. The sponge is 100% biodegradable. Konjac sponges are very soft. They are softer than facial scrubs and are therefore ideal for the very mild removal of dead skin cells. In addition, the Konjac Sponge also works as a facial cleanser. Use the sponge with water and with or without facial cleanser to clean your face. The mild scrub and massage will give you a natural glow and shine! The sponge is approximately 8 cm - 3.5 cm in diameter. Let the sponge soak up the hot water and gently rub in circular motions over your face. Squeeze the sponge at the same time, so that the conditioning and cleansing properties release from the sponge together with the hot water. If there is no water left in the sponge, just fill up with hot water again and continue cleansing your face. 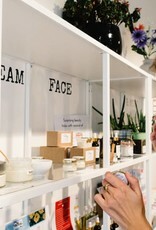 While you are cleaning your face, the unique structure of the sponge creates a gentle facial massage. After use be sure to squeeze out the water and hang up your sponge on the small rope to let it dry. How long will my sponge last? Throw the sponge away after 8 to 10 weeks. 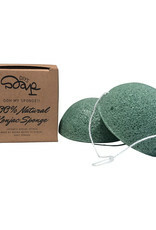 The sponge is 100% natural and biodegradable. The sponge can be added to your compost. Better for your skin and better for the environment! Soothing and cooling Organic Aloe Vera Gel and After Sun. Hydrates and calms irritated and sunburned skin. 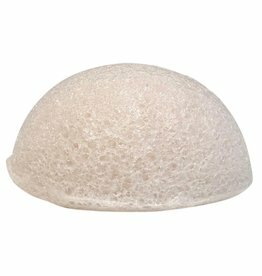 This 100% natural Konjac Sponge is suitable for dry and sensitive skin and works as a facial cleanser. Give your skin a natural glow! 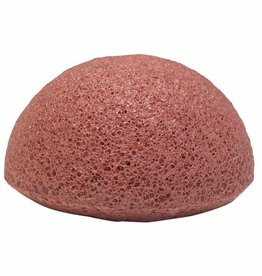 This 100% natural Konjac Sponge enriched with charchoal is suitable for oily and acne prone skin and works as a facial cleanser. Give your skin a natural glow! 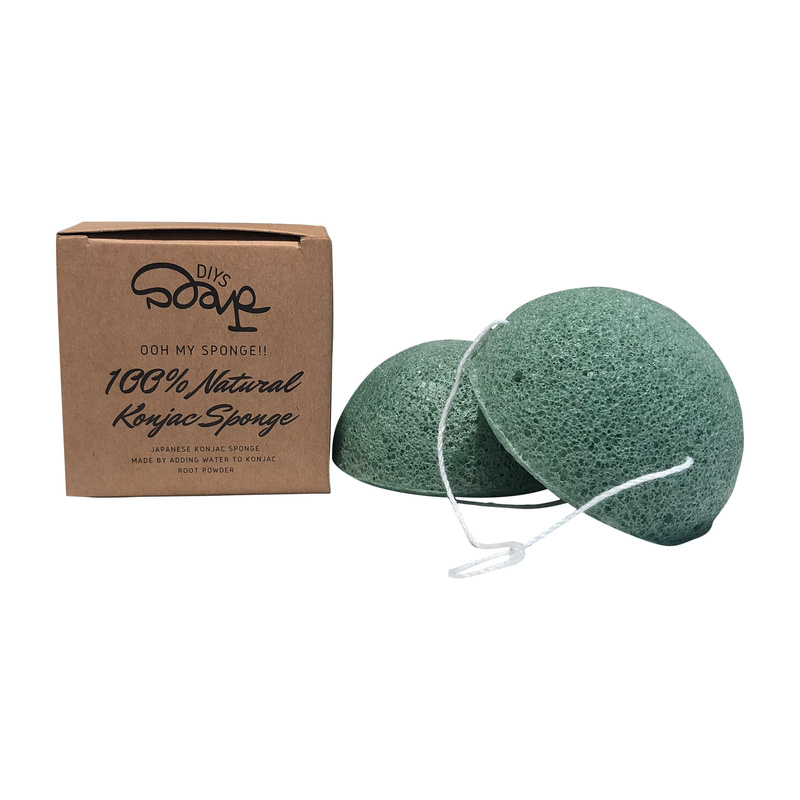 This 100% natural Konjac Sponge is suitable for all skin types and works as a facial cleanser. Give your skin a natural glow!